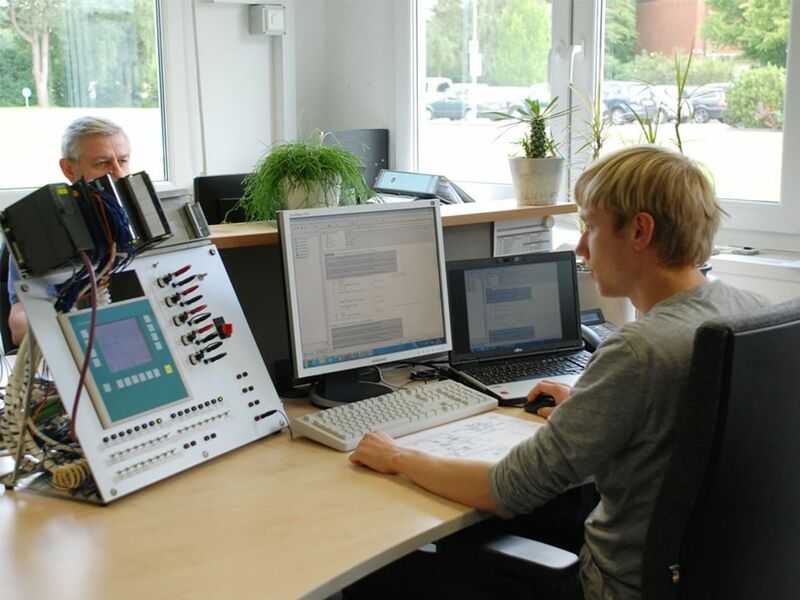 Our Software engineers use software and control systems of industry-leading suppliers with the newest versions of SPS-Programmes, such as STEP7 for European customers and the follow-up version of TIAPORTAL of SIEMENS. In the ‘EX’ range, we rely on the STAHL products. For the US (United States) destined projects, ROCKWELL AUTOMATION control systems are used. 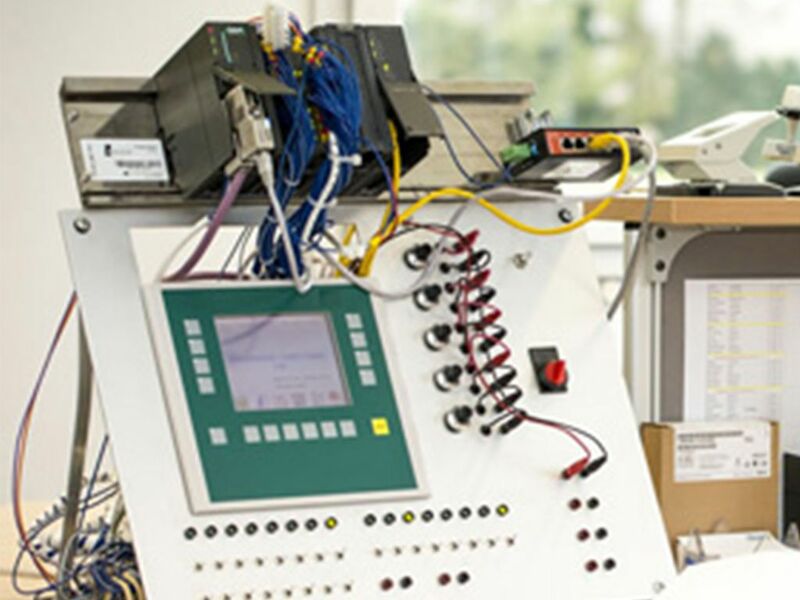 The visualization of machine and control systems is either via HMI-Panel or web-based, thereby increasing the application of Touch Panels as a user-interface for machinery plants and systems. Through specifically-developed Simulation Systems, we are able to test the programs in advance. What does our yellow and blue stand for? Very simple: Know-How. The face of a company that prioritizes your needs through experience, innovation and quality, today and into the future.